Since 1957, America‘s favorite 12 oz. kettle popper. Heavy duty in every respect. 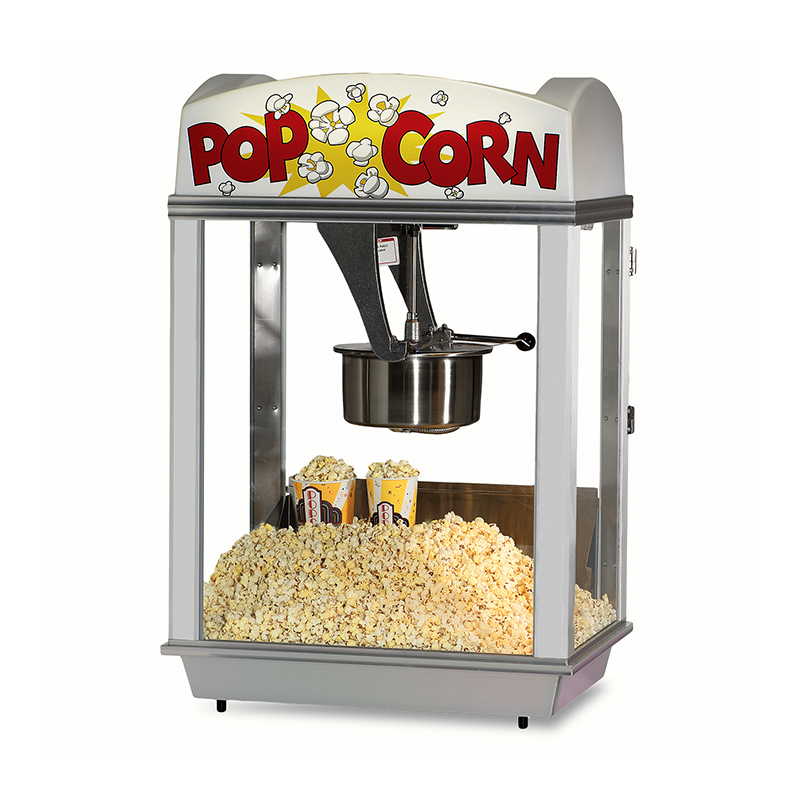 Terrific working room – adequate display space – a very safe, fun-to operate popcorn machine. Gold Medal Products is proud to be associated with the agencies noted on the below. Not all equipment is listed with all agencies.